........and we have a WINNER....MISS MANATEE at Penn by 6 lengths!!!! ......and we have a WINNER....JUEZ DE PAZ In Uruguay!!!! Smarty’s grandson....Bungalow out of Holidaysatthefarm....Won at Laurel Park!!!! .....and we have a WINNER......GUITTAR in Uruguay..Gate to wire!!!! .....and we have a WINNER.....GRAN JOHN in Uruguay Gate to wire...second straight win!!!! .....and we have a WINNER.......ILLINOIS in Uruguay in the handicap Preferrential “Club Defensor” he is Smarty’s 3rd back to back winner in the past week!!!! .....and we have a WINNER.....WIMBLEDON in Uruguay!!!! Smarty’s granddaughter...STARCLOUD. (by Backtalk) WON today at Gulfstream Park by 2 1/4 lenghts!!!! ....and we have a WINNER....ANVERS in Uruguay!!!! 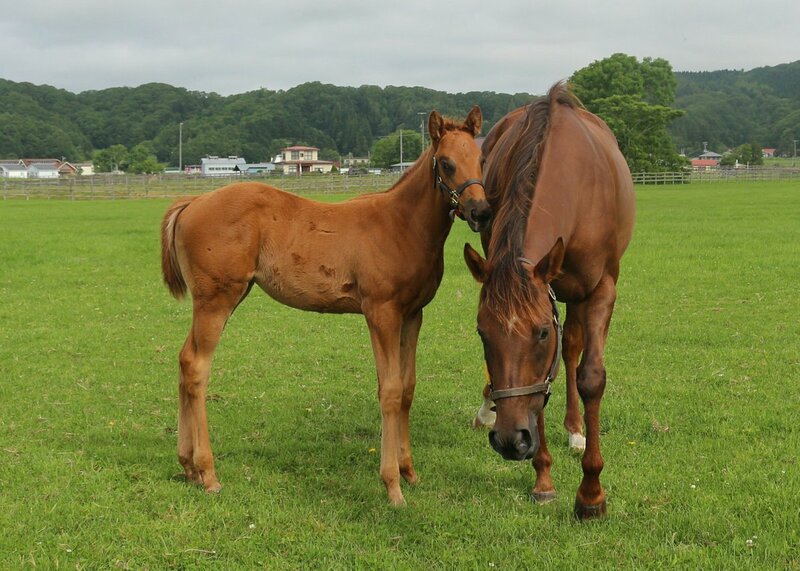 Smarty’s grandson KEIAI NAUTIQUE (out of KEIAI GERBERA) WON overnight in Japan!!!!!! 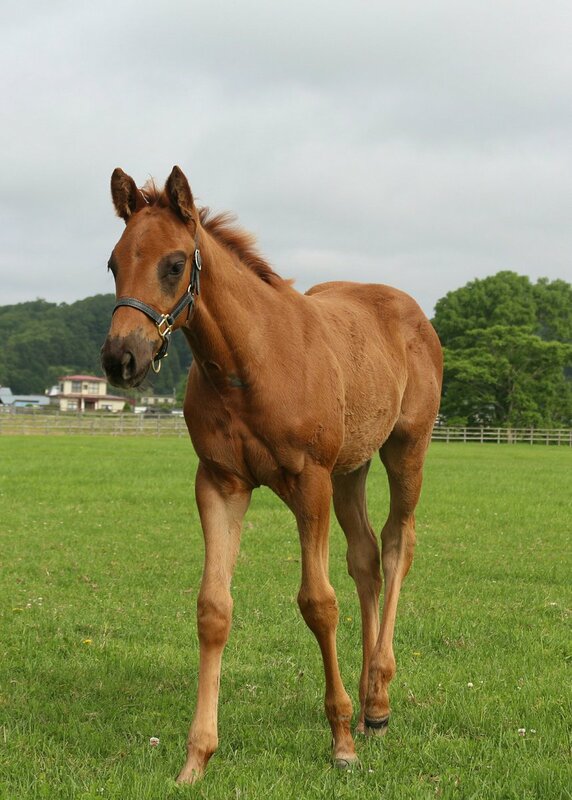 Jane wrote: Smarty’s grandson KEIAI NAUTIQUE (out of KEIAI GERBERA) WON overnight in Japan!!!!!! 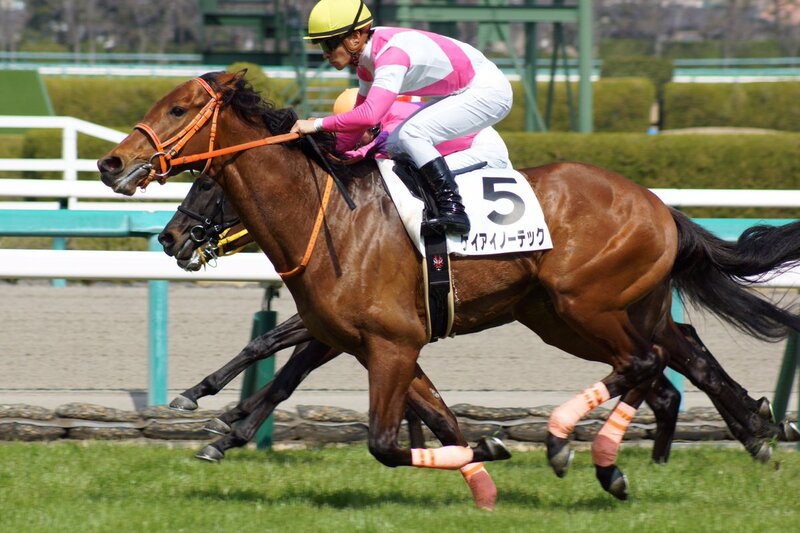 Yes, that was a beautiful & huge 4 lengths win by Keiai's baby under his jockey Kawada's hand ride!!! 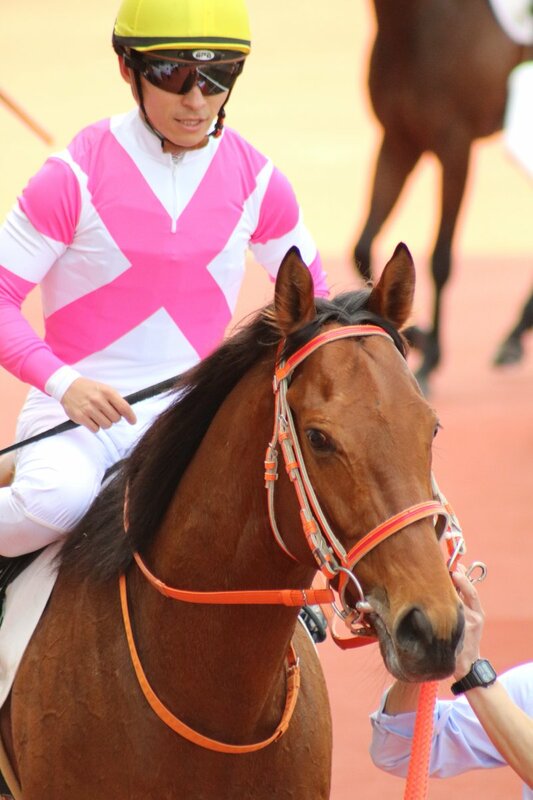 Keiai Nautique(JPN) has improved his record to 5-2-1-1, including a G2 placed. 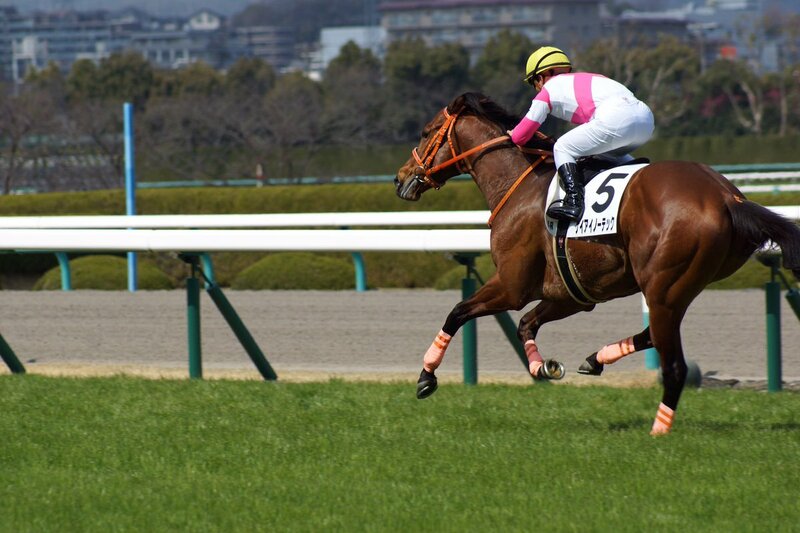 He is likely to be pointed to the G2 New Zealand Trophy 1600m turf at Nakayama Apirl 7th next. I hope I can find a replay later. And.... here's the replay of Hanshin 6R March 11th 2018! Thank you so very much tachyon for the pictures and the replay....I just loved the race. He passed those horses like they were standing still and he is so gorgeous , reminded me of Smarty. Thank you so much, We can always count on you!!,! be blessed....dks. So proud of his mom! Still miss her. ......and we have a WINNER.......II Padrino in Uruguay!!!!! .....and we have a WINNER....PAPA JONES at Parx by 1/2 length!!!! 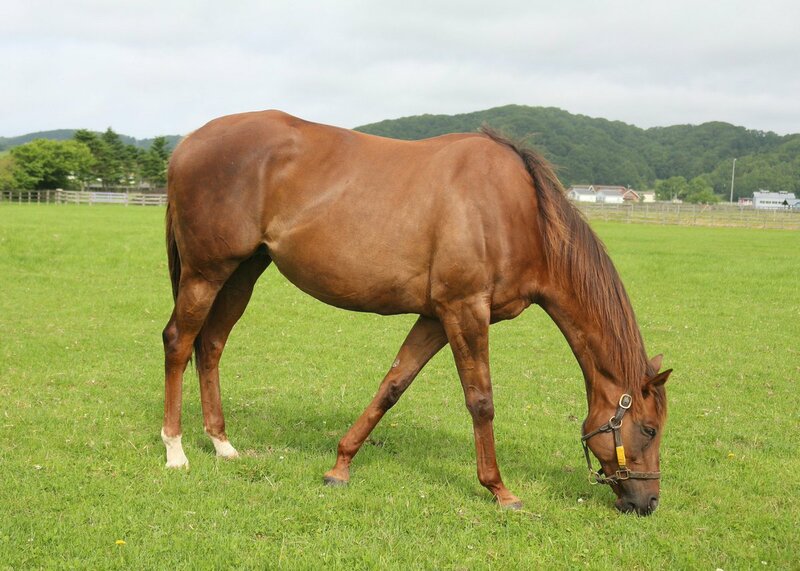 Keiai Gerbera has been bred back to Henny Hughes for 2017 foal. ....and we have a WINNER....HEYSOULSISTER in Uruguay from last to first!!!! .....and we have a WINNER......JUANA LA LOCA in Uruguay by 12 lenghts!!!! Smarty’s grandson....HALFBACK by Backtalk....WON today at Tampa Bay Downs by 3 /2 lengths,! !